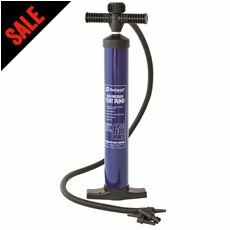 Our range of air pumps are ideal for inflating – and deflating – everything from airbeds to flat car tyres at the end of your weekend away. 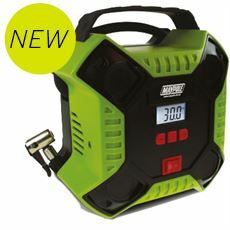 In the past you may have spent an age trying to pump up a mattress when you arrive at your campsite, but now it can be done in a matter of seconds and all you need is an electrical supply. 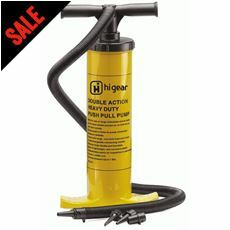 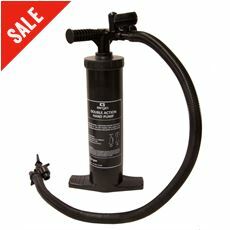 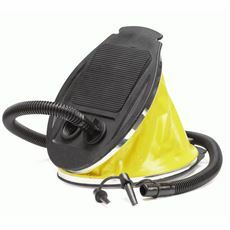 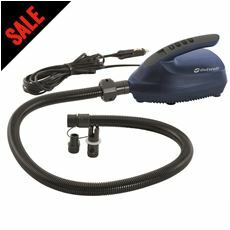 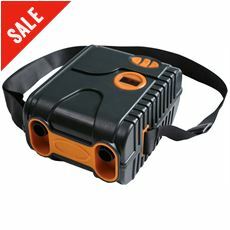 Simply connect one of these high quality air pumps to the electrical supply provided by your campsite or the car you’ve travelled in and you can have a fully inflated mattress to sleep on in no time. 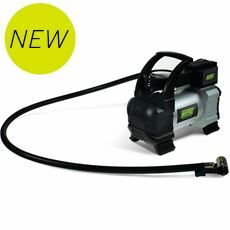 Some of our air pumps are so practical that you can even connect the air pump to the electrical supply when you’re packing up for home to fully deflate the mattress so it fits neatly inside its bag again. 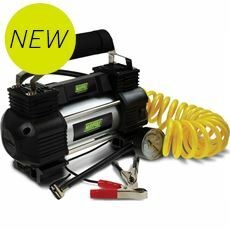 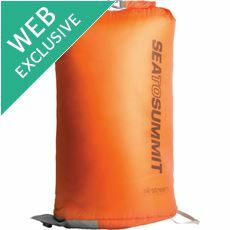 You can even inflate your car tyres, medicine balls and other home and outdoor equipment depending on the connection of your chosen air pump. 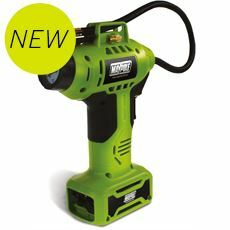 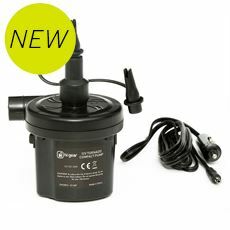 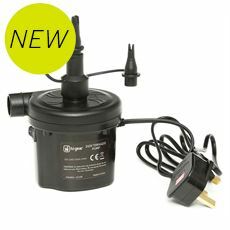 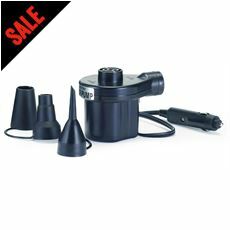 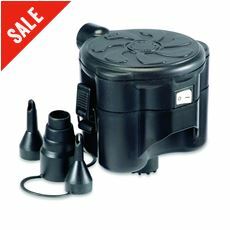 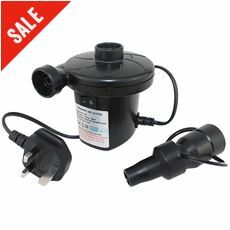 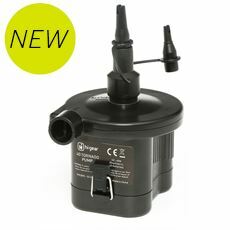 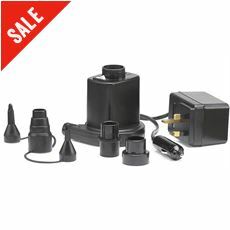 Check out the full range of electric air pumps and manual foot pumps at GO Outdoors today.